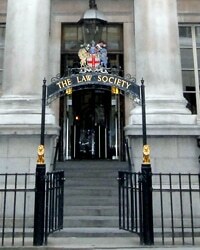 The Law Society is undergoing its latest internal reorganisation, with the aim of creating “the Future Law Society” by 2022, it has emerged. 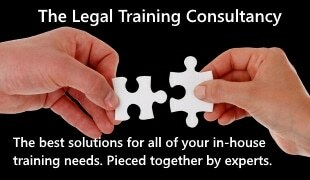 It is also looking to help solicitors focus on work “that cannot be outsourced or automated”. Not for the first time, details of Chancery Lane’s internal workings have come out in a job advertisement, rather than in active communications with members. 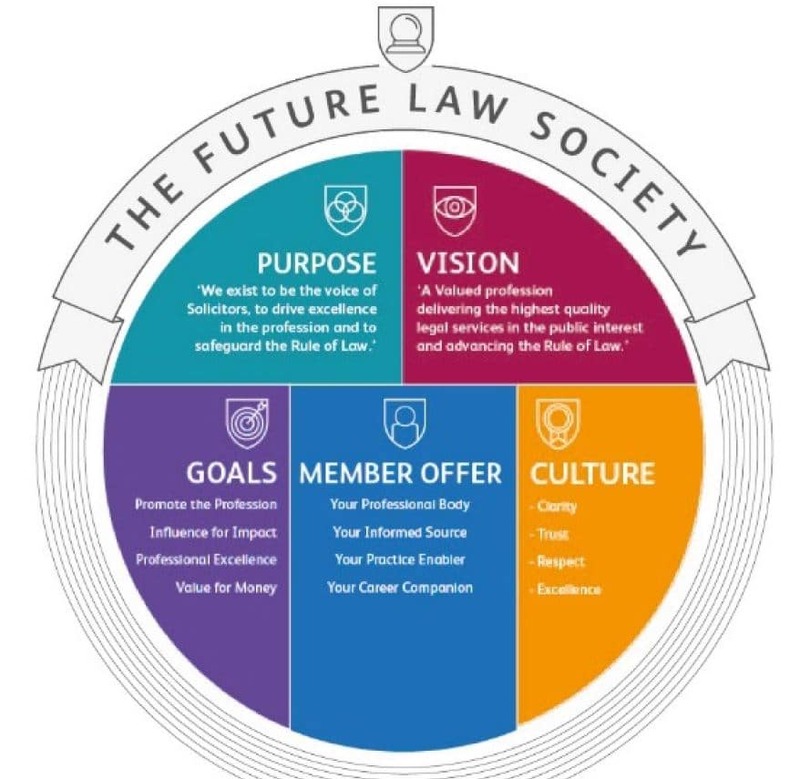 It included a graphic about the “Future Law Society” reproduced below. The society is seeking an executive director for strategic insight and influence, who along with the chief operating officer and a new executive director of member experience will work under chief executive Paul Tennant to deliver its change programme. 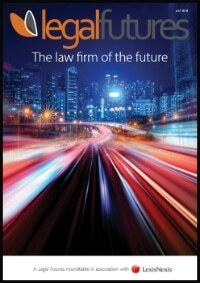 In his introduction to the appointment brief, put out by external consultancy Saxton Bampfylde with no salary figure attached, Mr Tennant said that to “anticipate and respond” to the changing legal market, “we are changing too”. He explained: “Over the last 12 months, we have made good progress. This includes refreshing the purpose and vision of the organisation, establishing goals and objectives to deliver our five-year corporate plan, and significant governance and culture changes. The brief said: “‘Member Experience’ will create a seamless, simple and personal experience for our members – no matter how, when or where they interact with us. “‘WorkSmart’ will create a vibrant, professional and efficient working environment that allows us to work more flexibly, creatively and collaboratively together to deliver what our members say they need from us. It said the end goals were to promote the profession, influence “for impact”, drive professional excellence, and enhance member value “through organisational efficiencies, growth and developing our people”. The brief continued: “If we get this right, we feel confident we can improve how engaged we all feel, as well as member satisfaction, by 5% year-on-year [the Law Society declined to reveal what the current figures were]. “There’s a lot we need to change – embracing our culture code of clarity, trust, respect and excellence, will see us through it. The new role will provide “high-level, strategic advice” to the Law Society, “informing its policy and campaigning work”. Four operational directors – of brand & communications, policy, public affairs, and future & insight – will report in to the successful candidate. The society’s purpose is now “to be the voice of solicitors, to drive excellence in the profession and to safeguard the rule of law”. 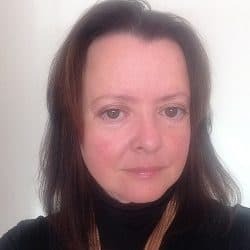 The last Law Society strategy was unveiled in 2015 by former chief executive Catherine Dixon, who resigned after two years in the role because of the council’s failure to embrace governance reform. The supporting business plan promised to conduct research into the “potential value of enhancing members’ status, by offering membership such as Fellow or Honorary”, and an evaluation of the benefits of offering associate members for students and overseas lawyers. Nothing has been heard of these initiatives since.